Garfield’s is pleased to offer free in-store pickup through our website and the new Garfield’s app! Browse current inventory in real time, make a purchase and have your order packed and ready for pick up within the hour! 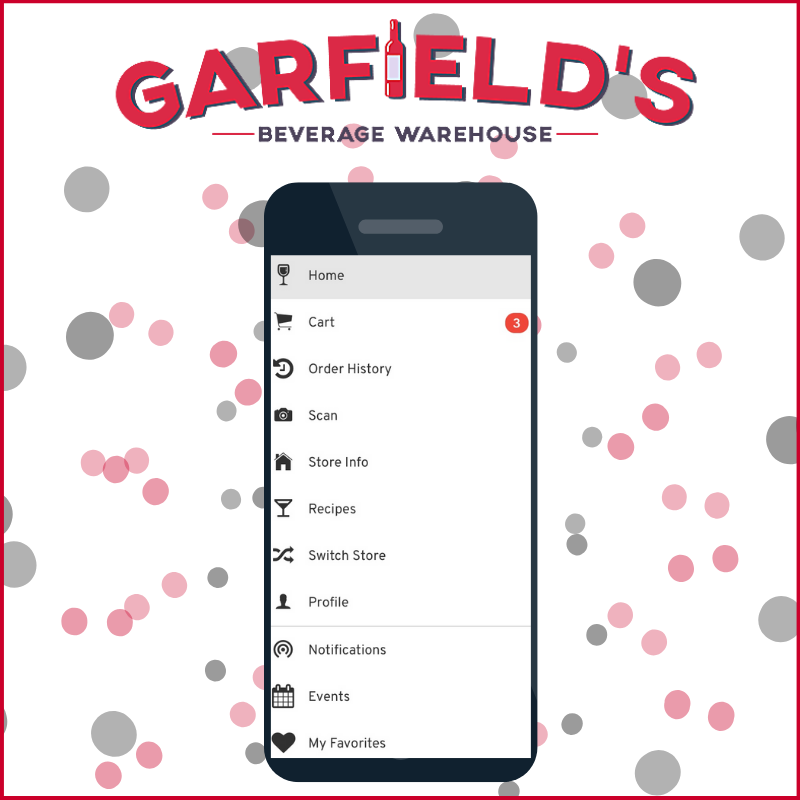 With the Garfield’s app you can even use the camera on your smartphone to capture payment info on-the-go or scan an item barcode to add it to your order for faster checkout. You’ll receive a text notification and email message letting you know when your order is ready so you’ll never have to wait. Skip the line. Save time. You’re worth it.